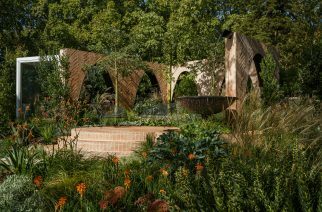 Gabe Mostafa, publisher of Hort Journal and an HMAA member, has announced the launch of a new online plant sourcing website aimed at garden designers and landscapers. 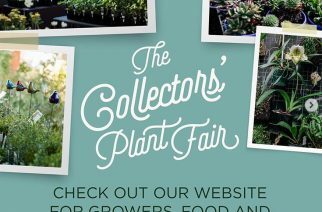 PlantSelect.com.au is an interactive national marketing and sourcing platform that goes way beyond simply listing plants, providing pricelists and photos, explains Gabe. 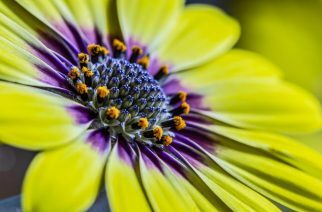 While it lists plants by common and scientific names and includes representative photos, PlantSelect.com.au also has an inbuilt search feature across what is believed to be one of the biggest databases of plants for sale in Australia. All types of plants are listed from groundcovers and turf to advanced trees. The plant list is edited and updated daily to ensure new releases are included. Registered customers will be advised of new releases as they are listed. Suppliers of rare plants and regional growers are invited to list on the website. Roll up, roll up to the greatest flower show on earth! Check the latest TV ratings from tvtonight!